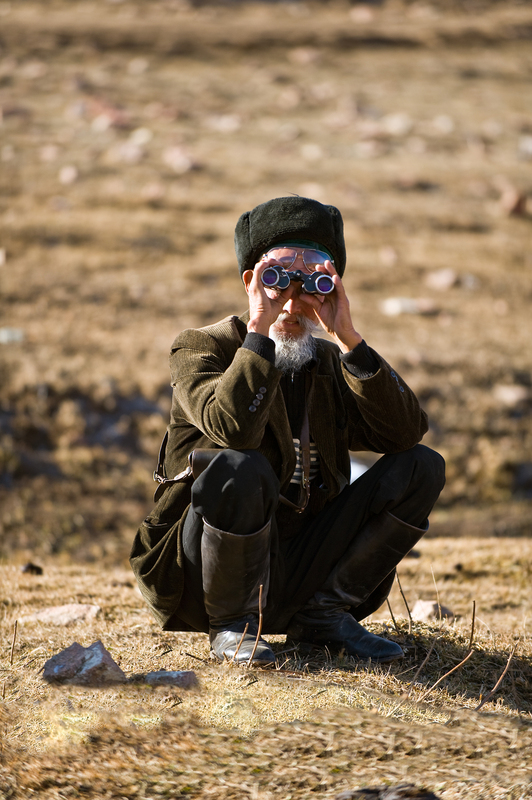 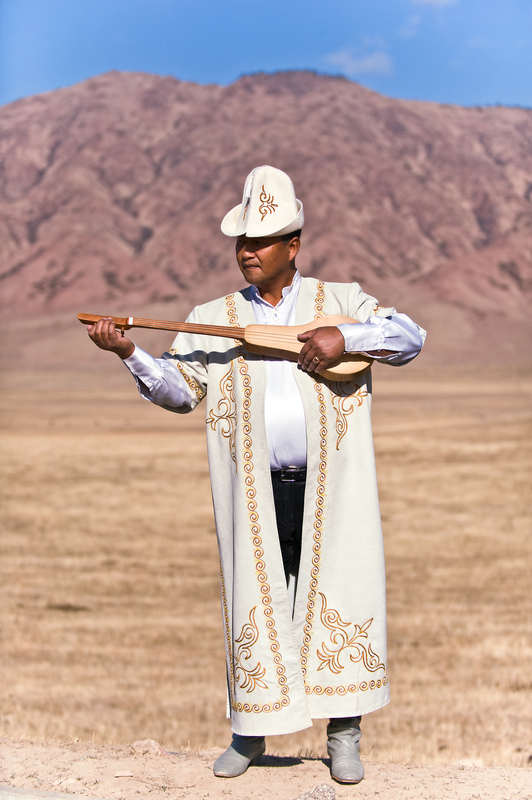 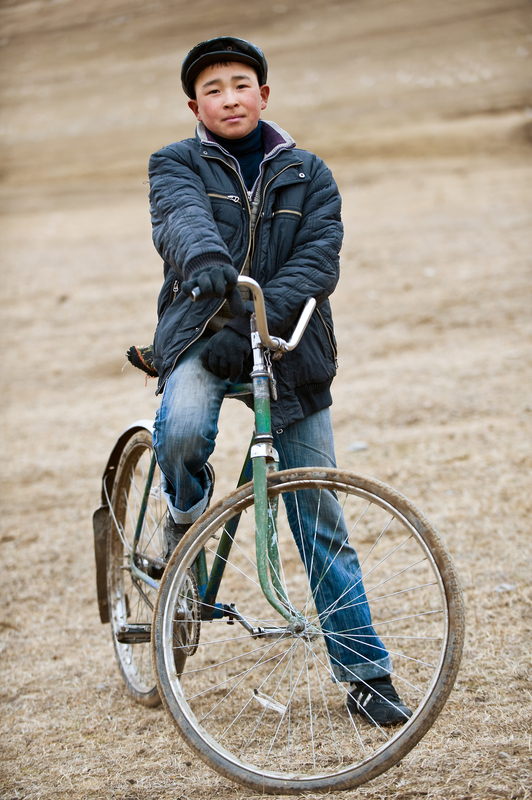 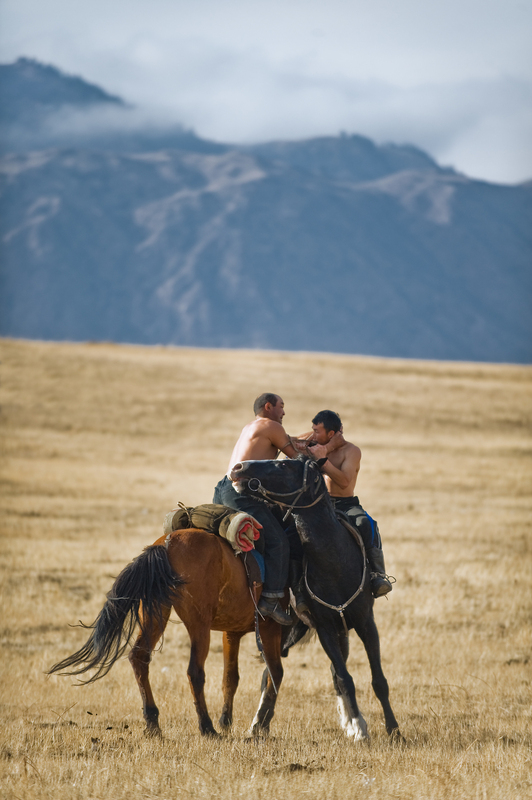 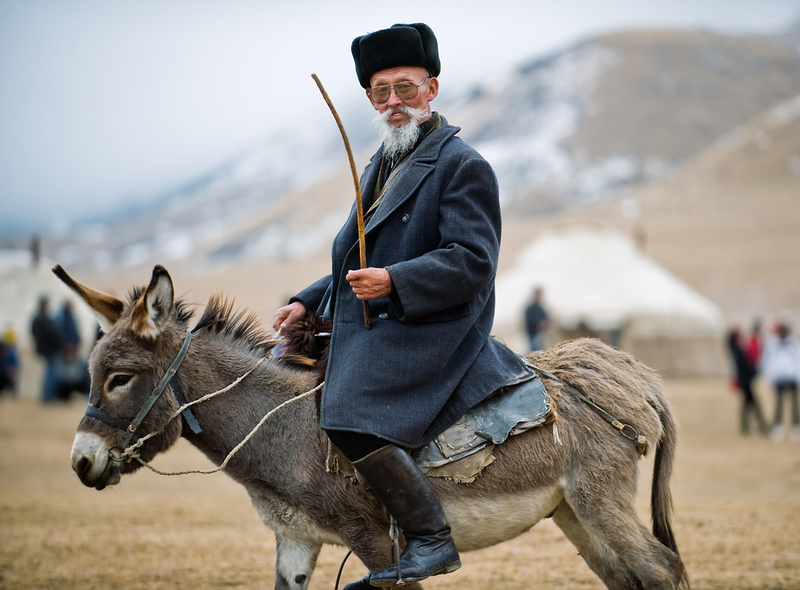 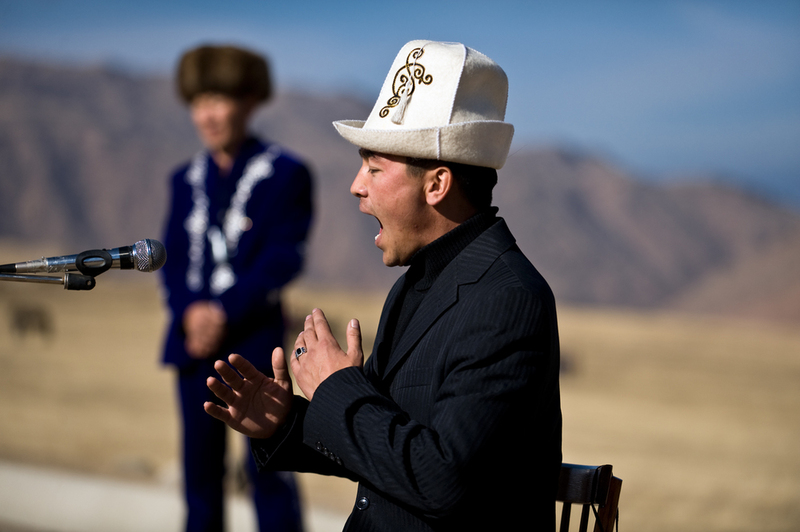 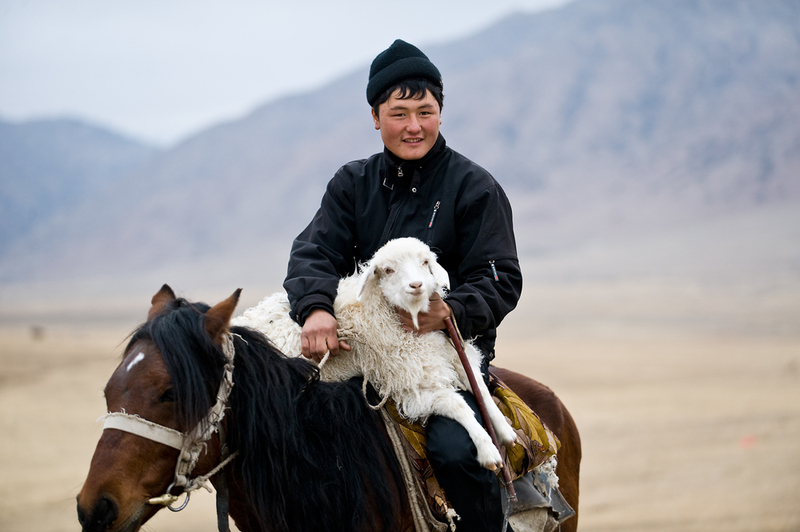 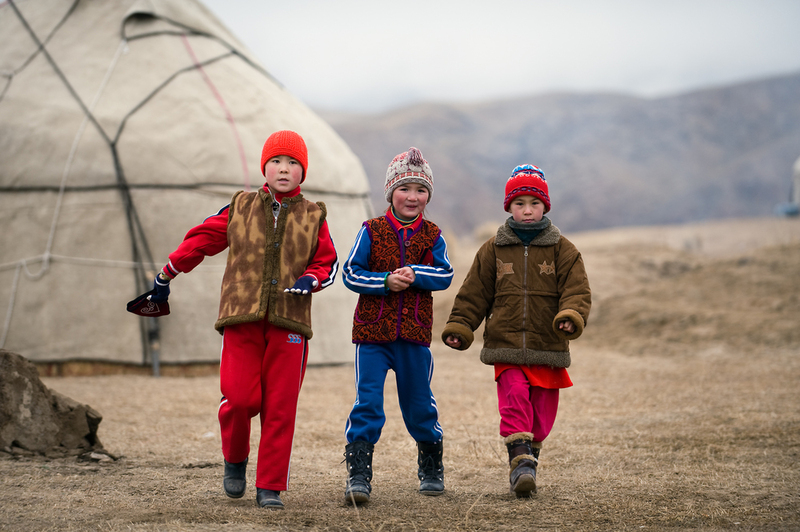 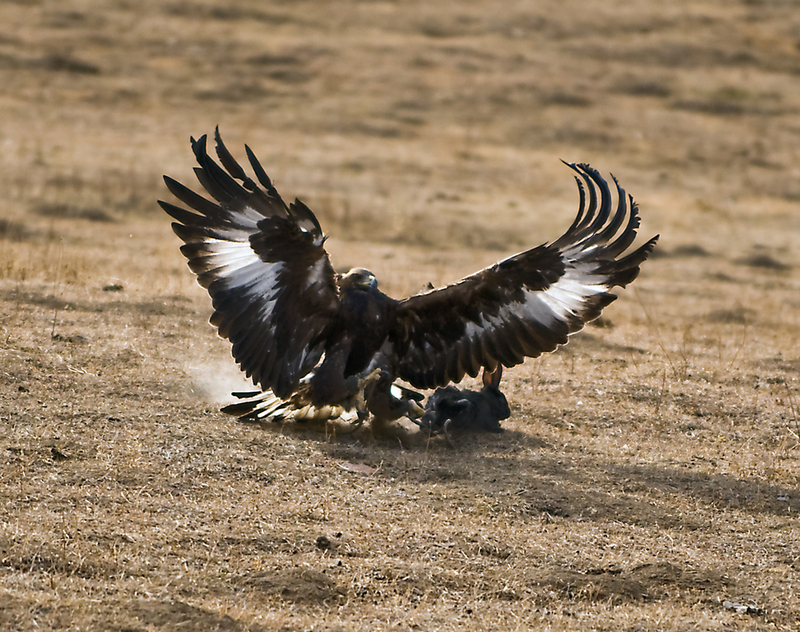 Kyrgyzstan has been at the heart of the Silk Road and at the crossroads of countless cultures for millennia. 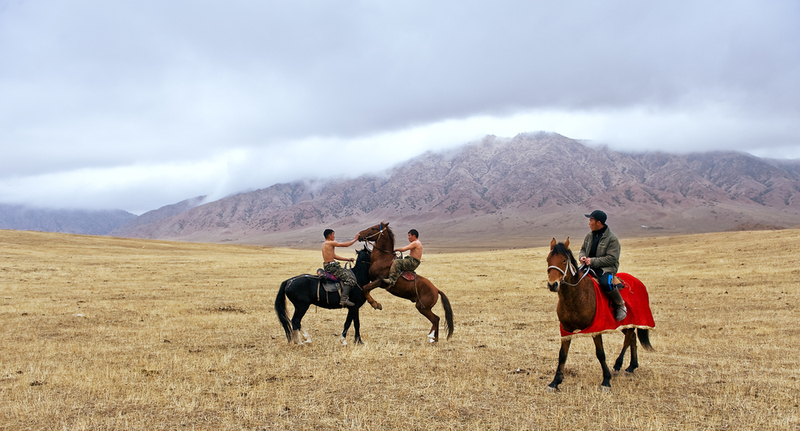 At the centre of their culture is the horse. 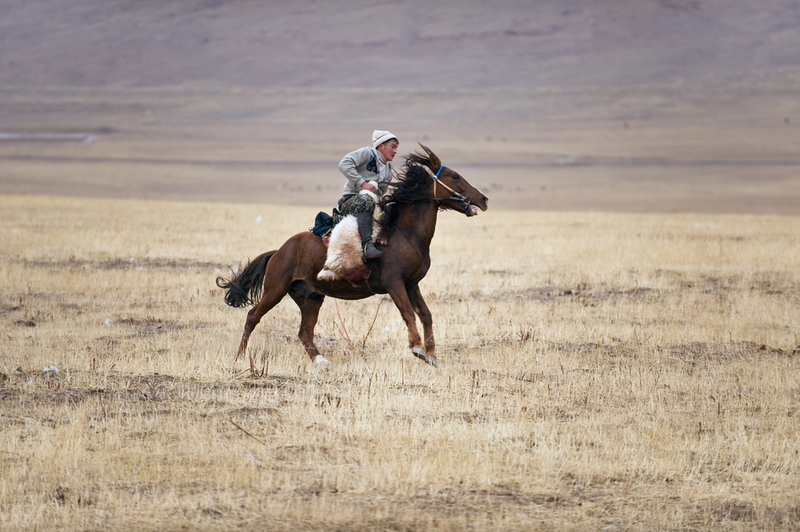 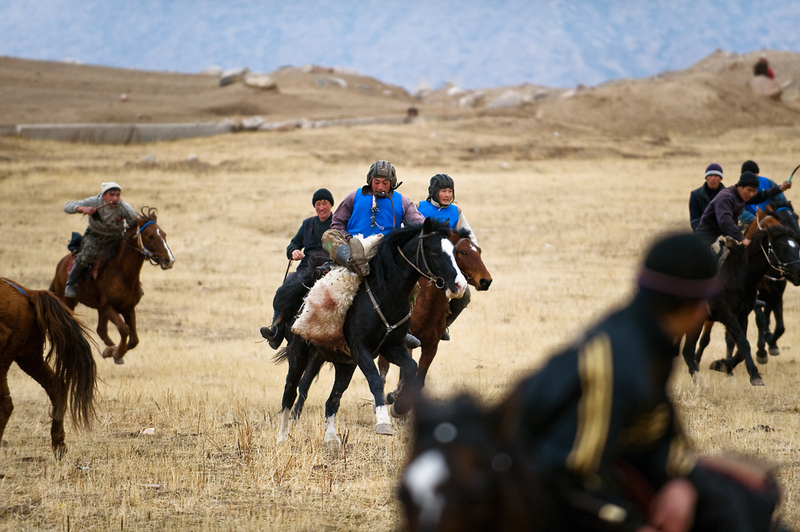 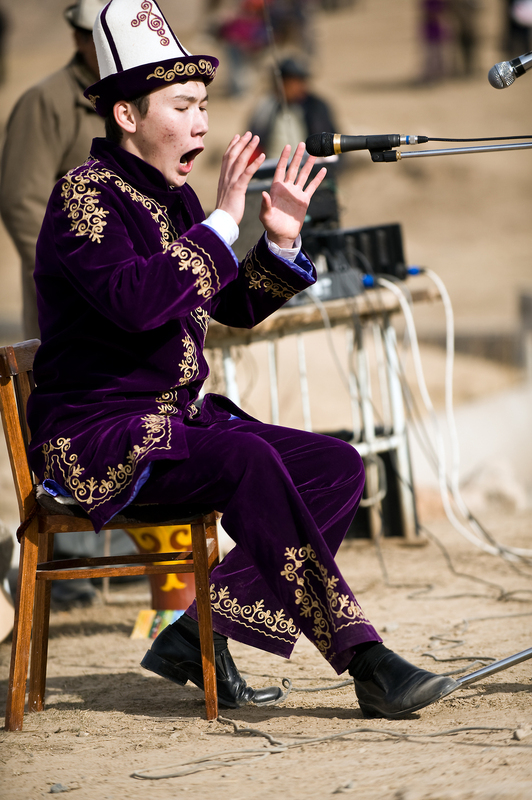 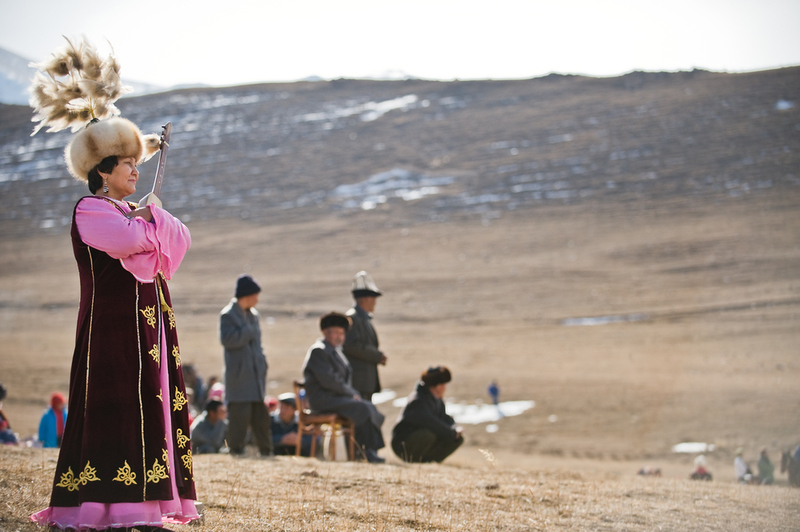 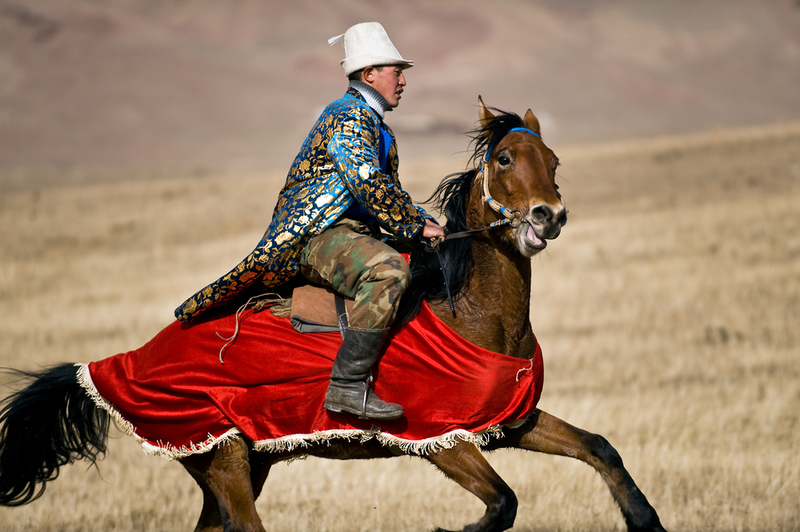 Each year, the horse is celebrated through a number of festivals, including this one at the tiny mountain village of Kyzyl-Oi.